Informative, fascinating, and sometimes life-changing, documentaries have a way of pulling you in. 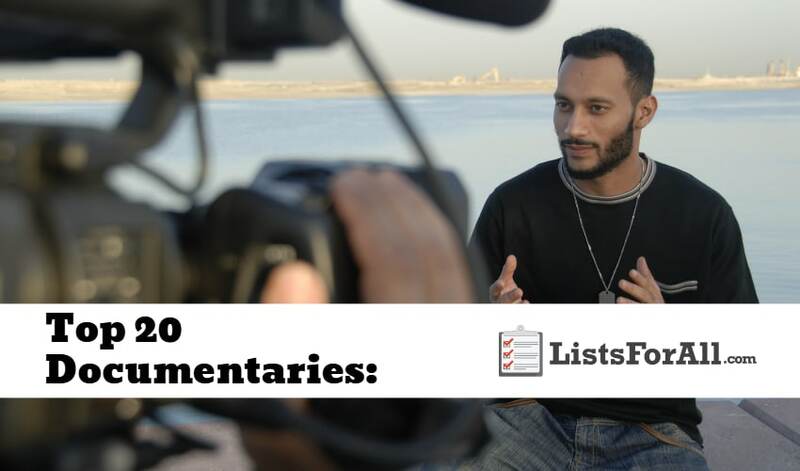 In this list of the best documentaries, we have assembled the best of the best in the documentary world. You will be able to dive deeper into topics that you find interesting like never before. The other great thing about a well-done documentary is their ability to pull you into a specific topic. So whether you are previously interested in on of these documentary topics or not, once you get started you will be. So get ready to do some learning, and enjoy it while you do! Are you looking for even more entertainment-related lists? Make sure you check out our list of the best movie websites and best TV shows. 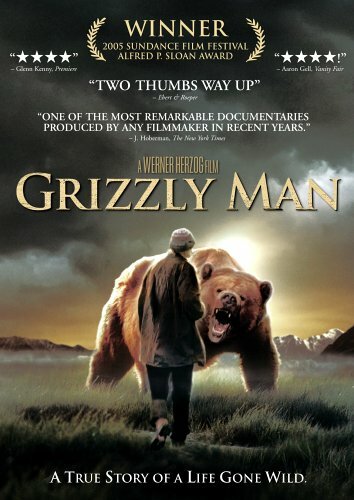 This documentary will feature actual video footage from grizzly bear activist Timothy Treadwell. Grizzly Man details what led Treadwell to live among the grizzlies in Alaska and ultimately what led to his death. Heartbreaking and informative, this documentary gives real insight into the realities of nature. 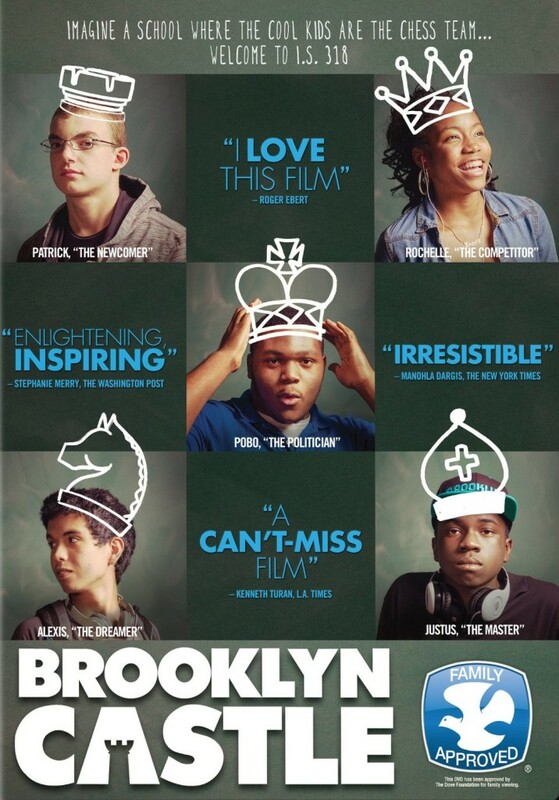 Brooklyn Castle details the lives and successes of a poor, inner-city middle school chess team. This underdog chess team will go on to win more national chess championships than any other team in the country. Featuring challenges, successes, and failures, this documentary is inspirational and thought-provoking. Extraordinary, amazing, crazy, unreal. These are some of the words used to describe this incredible true story. In 1974 Frenchman Philippe Petit illegally rigged a wire between NYC’s Twin Towers. He then proceeded to walk the tightrope for nearly an hour before his eventual arrest. 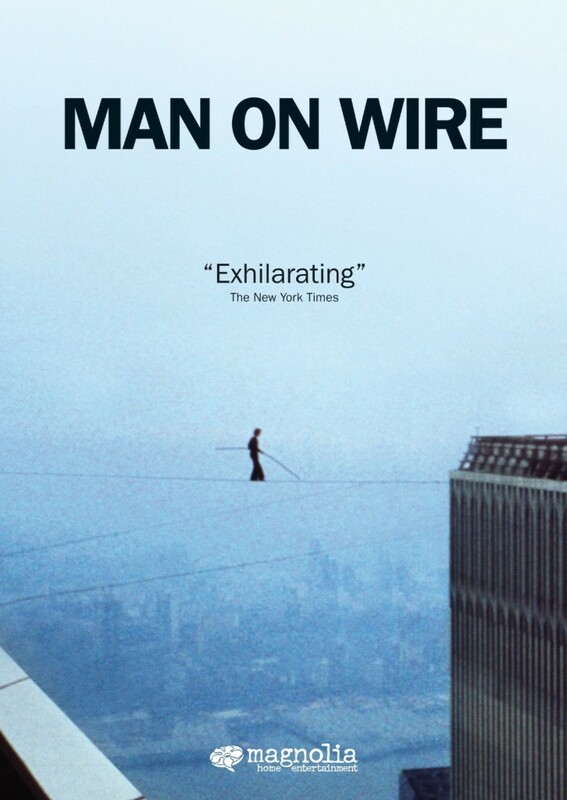 The Man on Wire documents all of the planning, time, and sacrifices it took to pull off one of the most remarkable crimes ever. 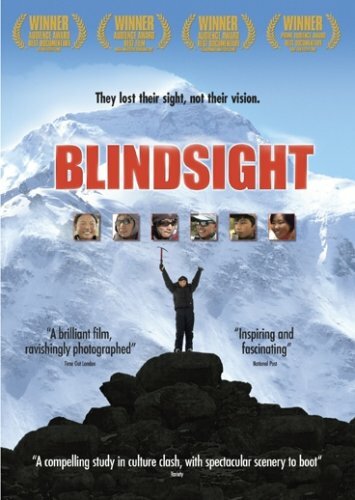 Blindsight showcases the harrowing climb of Mount Everest by six Tibetan teenagers. These feats become even more impressive when viewers learn that all six of the teens are blind. Gripping and awe-inspiring, Blindsight has won multiple viewer awards. In 1965 the government of Indonesia was overthrown by the military. In the following year, death squads executed over 1 million alleged communists, ethnic Chinese, and intellectuals. Today the leaders of these death squads live as heroes. 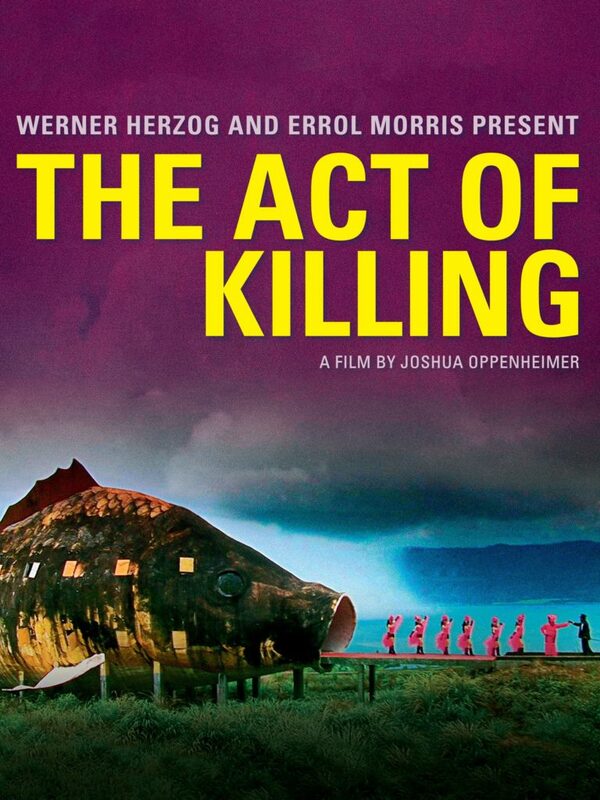 The Act of Killing is going to feature one of the most famous death squad leaders, Anwar Congo. The documentary is like no other in that it is going to have Anwar and his friends create a fictional film reenacting their own atrocities. Follow the journey as Anwar and his friends contemplate what they did all of those years ago. 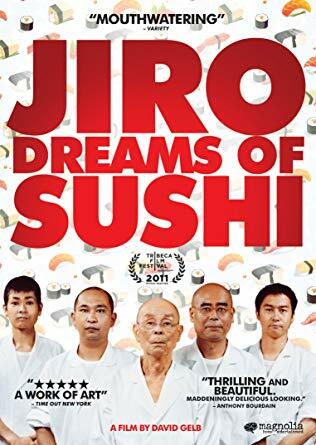 Jiro Dreams of Sushi is the story of arguably the world’s best sushi chef and everything that comes along with being the best. The documentary will follow Jiro as he runs a 10-seat sushi-only restaurant in a Tokyo subway station. This 3 star Michelin restaurant is a pilgrimage for sushi lovers from all around the world. This documentary will cover this one of a kind dining experience and also Jiro’s relationship with his eldest son Yoshikazu as he struggles to fill his father’s shoes. 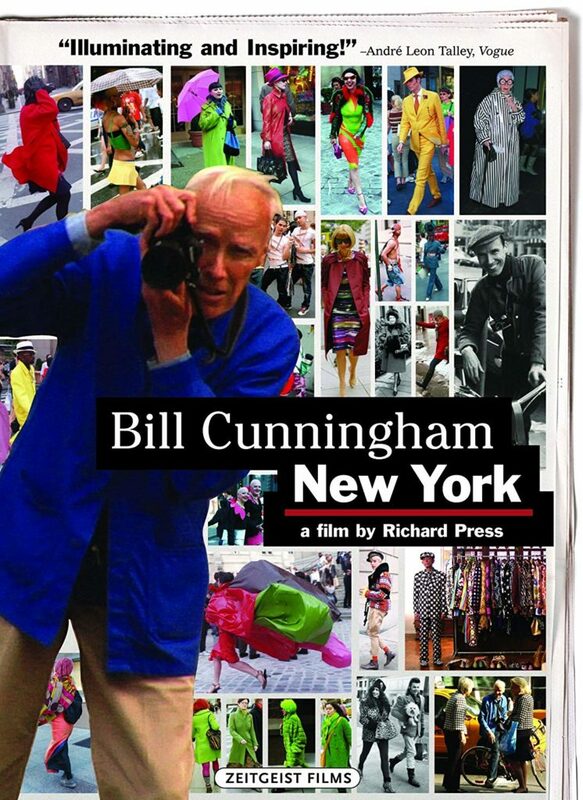 New York City is a living, breathing entity, and no one understood that better than New York Times photographer Bill Cunningham. This documentary is going to follow Cunningham as he glides around the city on his Schwinn bike taking photos of anything that caught his eye. His unique personality and approach to life highlight the documentary, and his love for life and people evidently shows. See the beauty of New York City like never before through Bill Cunningham’s eyes and camera. An ESPN 30 for 30 Documentary, O.J. : Made in America touches on a variety of different topics. This 5 episode documentary will give you a look into the O.J. trial like never before. It will also give you a better understanding of who O.J. was as a person. Over two decades later, this case is still just as fascinating. We have all seen different athletes get busted for performance-enhancing drugs. When this happens, these athletes are widely considered to be cheaters by the majority of the public. Imagine though, if there was a government agency designed to help athletes purposely get away with doping? 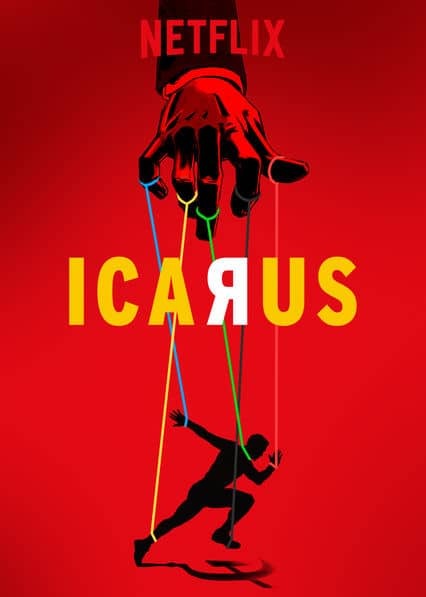 Icarus is going to star a Russian scientist that sheds light on Russia’s doping history and the Russian government’s hand in it. 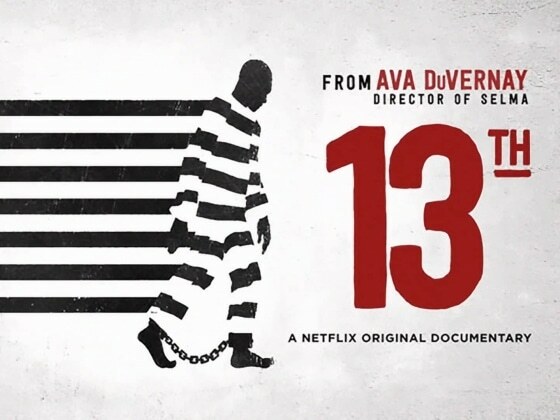 The documentary 13th takes a look into America’s broken prison system and a look into past injustices. With 1/4 of the world’s prison population residing behind bars in America, this documentary looks at the reasons behind this. Along with looking at the causes though, it is also going to look for solutions to the situation. With real-life testimonies of injustices, 13th will cause viewers to take a good hard look at the change needed in America’s prison system. 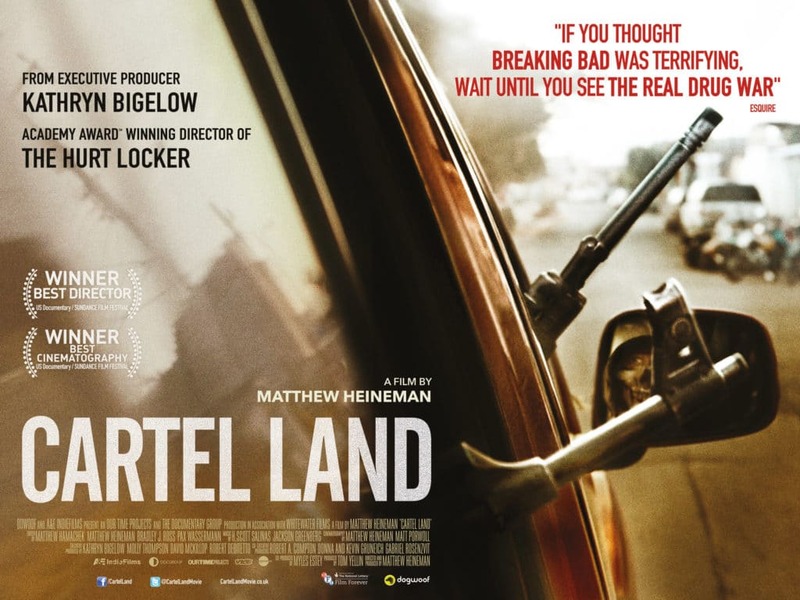 Cartel Land is going to follow two separate modern-day vigilante groups as they look to battle Mexican drug cartels. One of the vigilante groups followed is on the Mexican side of the border, and one is on the US. side. Both will allow the documentary crew unprecedented access to the war on drugs. Both crews of vigilantes use their own brand of justice to deal with the drug cartel issue, sometimes blurring the lines of right and wrong. More than just “America’s favorite neighbor,” Fred Rogers used his creative genius to inspire. 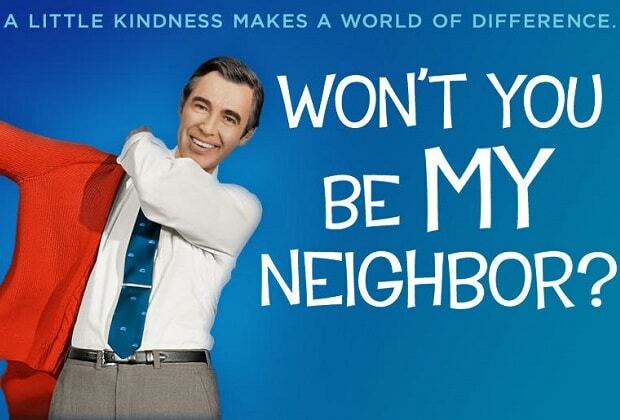 Won’t You Be My Neighbor? tells the story of how Fred Rogers was able to inspire generations of children. His compassion and one of a kind imagination was a positive light in the world to anyone who saw it. This documentary will give you an intimate look into the life of Mr. Rogers and everything that he was able to accomplish in his lifetime. If you want a better look into where your food comes from, Food, Inc. is a must watch. 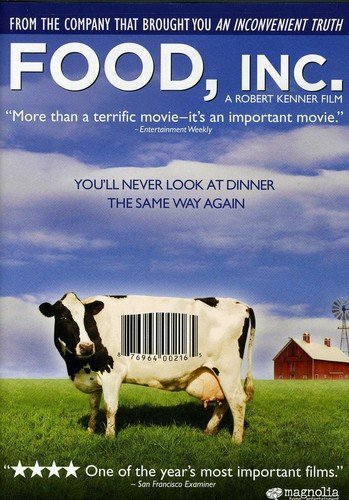 This documentary will allow you a look behind the curtain of America’s food regulations. You will be able to get a look at the USDA and FDA like never before. Be warned though; you may not like everything that you see. 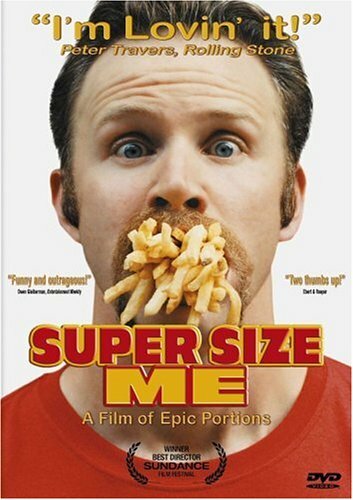 Supersize Me details the life of director Morgan Spurlock as he undertakes a 30 day McDonald’s fast food only diet. Along the way, viewers see Spurlock’s doctor checkups, weight gain, and health scares. This documentary is going to highlight the problems of obesity and fast food dependence in America. 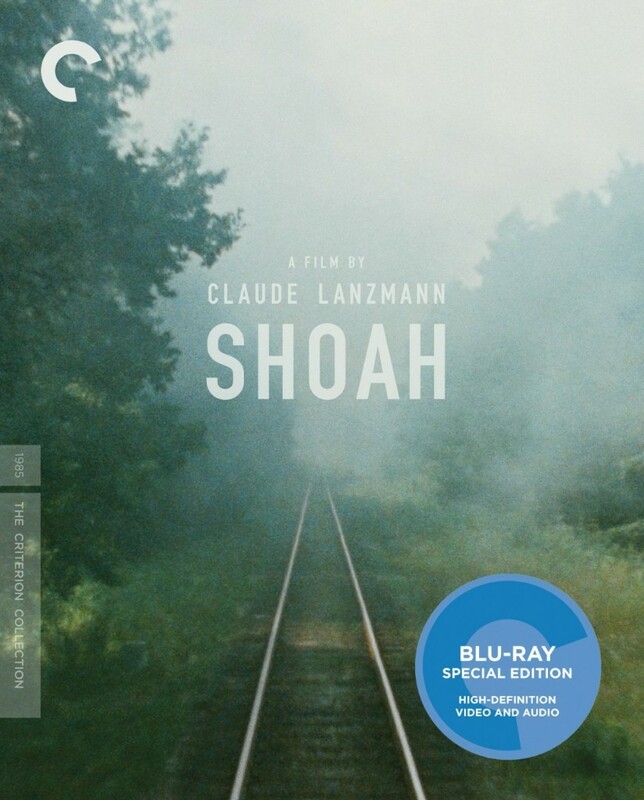 Shoah is a landmark documentary. Using only the testimonials of Holocaust survivors and historians, it tells a painful and intimate story of the Holocaust. While painful and raw, Shoah reminds us that we must never forget the atrocities that happened in the not so distant past. 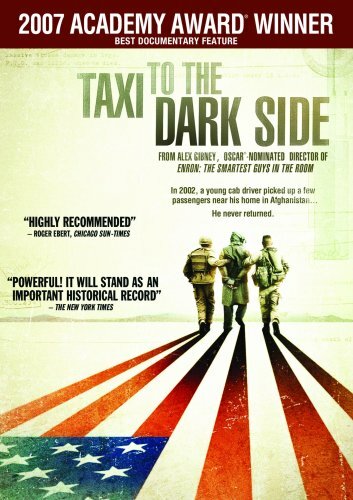 Taxi to the Dark Side explores claims of the American military’s use of torture in bases like Abu Ghraib and Guantanamo Bay during the Bush administration. 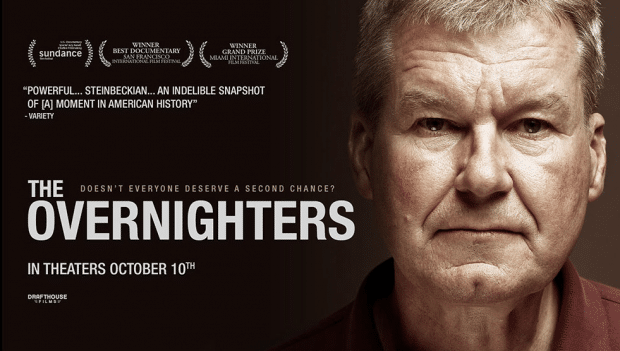 Investigative and informative, this documentary is a sad look at what can happen when power goes unchecked. 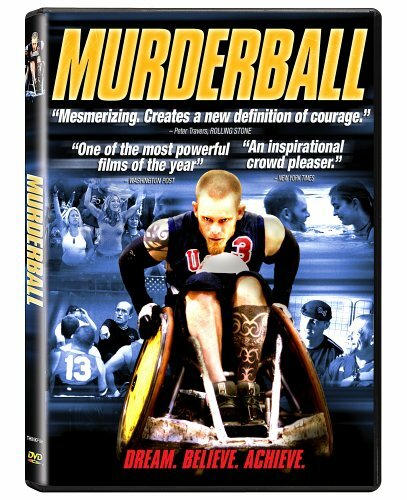 Murderball showcases the wheelchair-bound athletes of the 2004 US Paralympics quad rugby team. This documentary is everything a sport’s documentary should be – inspiring and thrilling. With passion, heart, and high spirits, the athletes in this film demonstrate courage against all odds. Voiced by Morgan Freeman, the popular March of the Penguins provides a fascinating look at the annual breeding ground march of Emperor penguins. 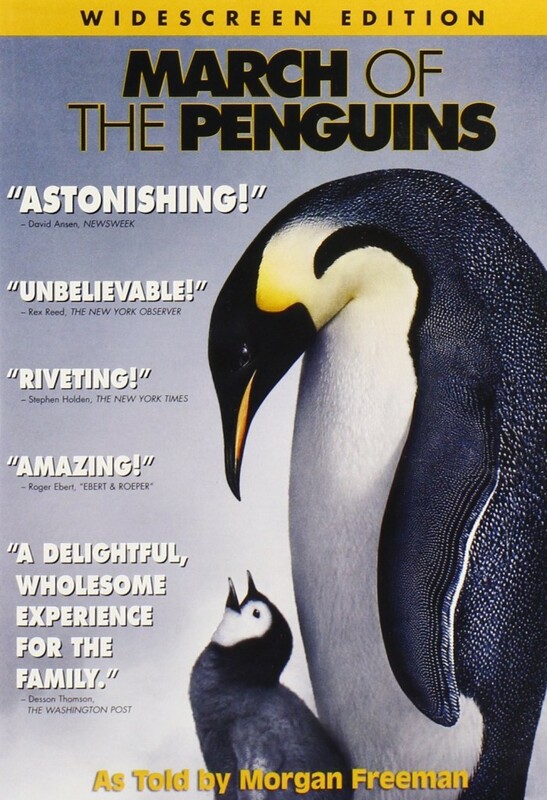 Great for kids and adults alike, this documentary is a must for animal lovers. Shot throughout five years, Hoop Dreams details the lives of two inner-city Chicago high school boys who look to basketball as a way of escape. Within the story, questions of race, socioeconomic status, and the standing of today’s modern schools come to the forefront. 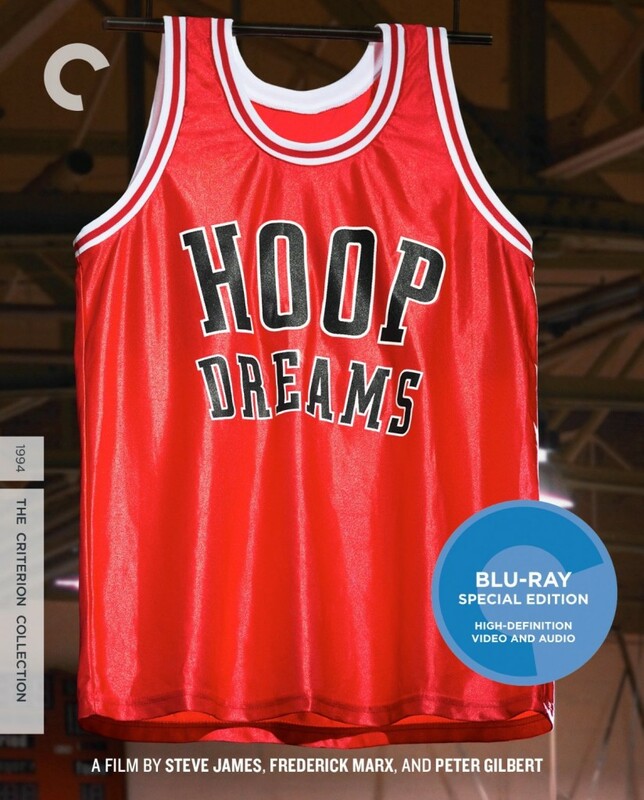 Hoop Dreams is an illuminating and realistic look at some of the problems that society still faces. A great documentary should be informative while also entertaining. You want to be able to receive information without having to feel like you are in a classroom lecture. This list is of the best documentaries is going to provide all that an more. You will find yourself fascinated with topics that you never even consider before. So pick one of these excellent documentaries to get started with, and start enjoying. We would love to hear your feedback in the comments below on any of these documentaries.